Vouchers are valid for 12 months from issue. Minimum stay of 2 nights may apply at weekends. Single occupancy available subject to a supplement charge. Choose your inclusive 30 minute treatment to the value of £60. £40 per person food allowance must be used on the evening of your room booking. 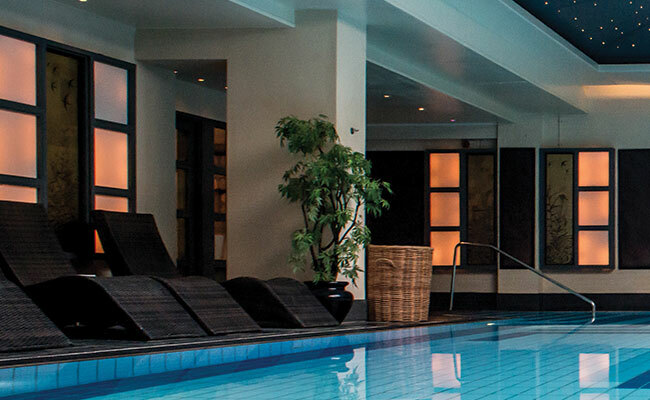 This overnight spa break will do wonders to relax and rejuvenate your mind, body and soul. 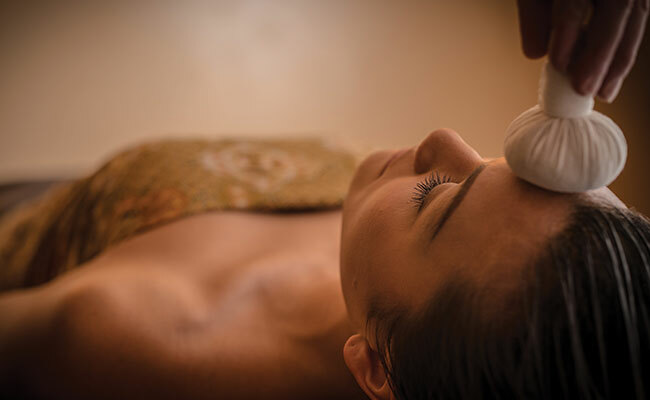 Enjoy a true taste of Thailand with a spa combining the best of eastern and western technologies, authentic Thai cuisine and customer service delivered with the warmth and grace of Thailand. 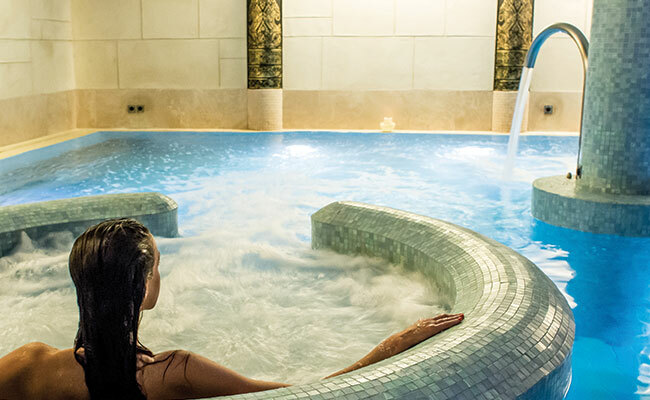 Sleep well with a choice of modern or more traditional style bedrooms and choose from 3 award winning restaurants for dinner for an unforgettable luxury spa break . £40 allowance for dinner which can be used in any of our three restaurants.